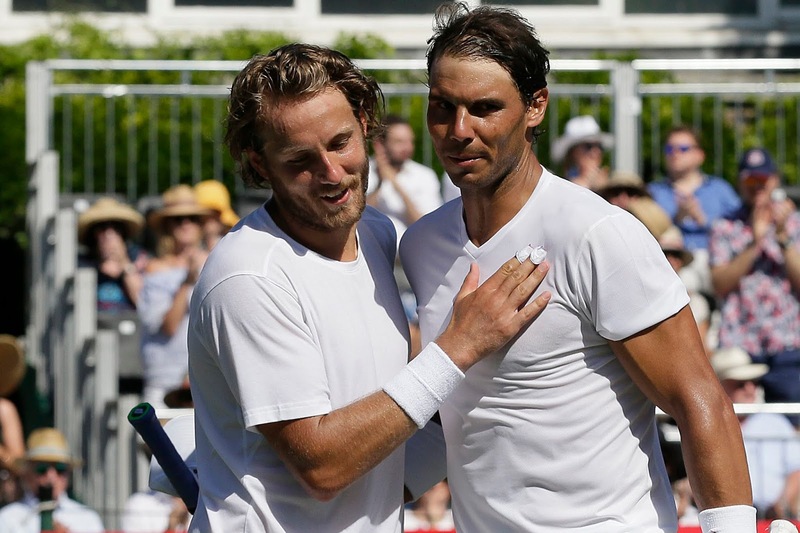 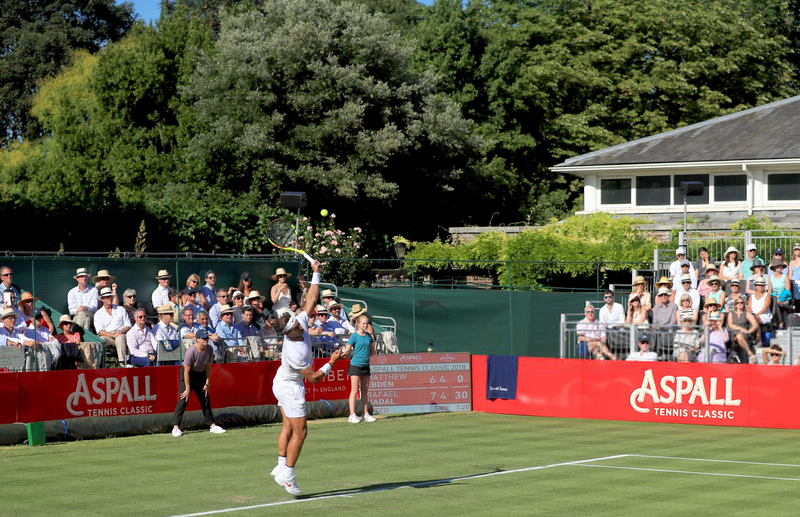 Lucas Pouille defeats Rafa Nadal 2 - 0 during the Aspall Tennis Classic at Hurlingham on June 29, 2018 in London, England. 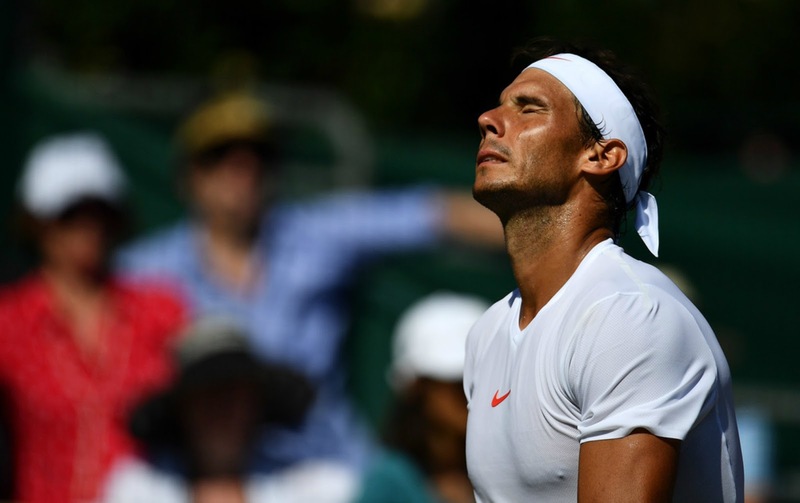 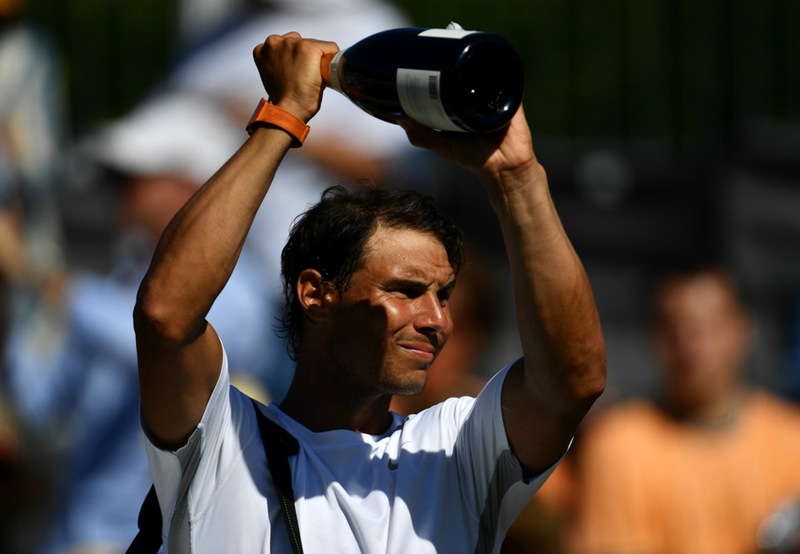 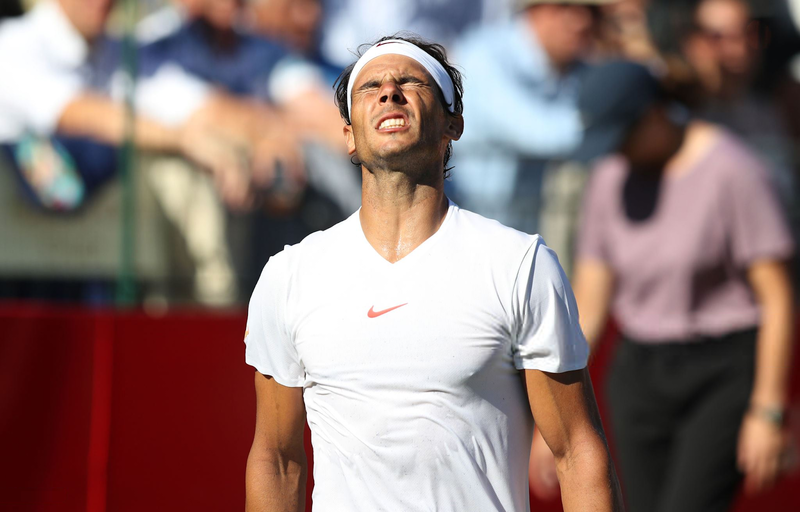 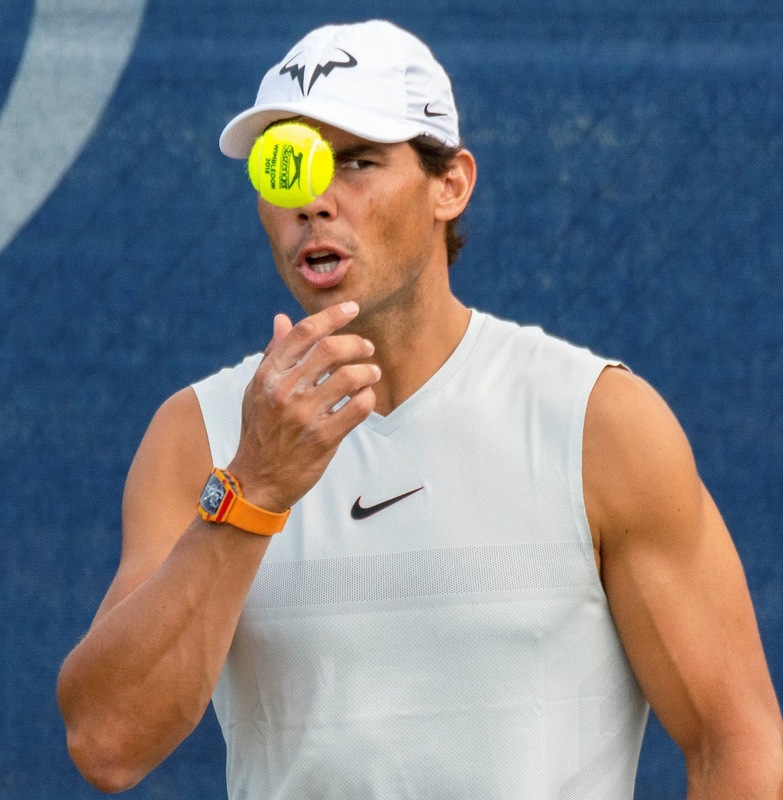 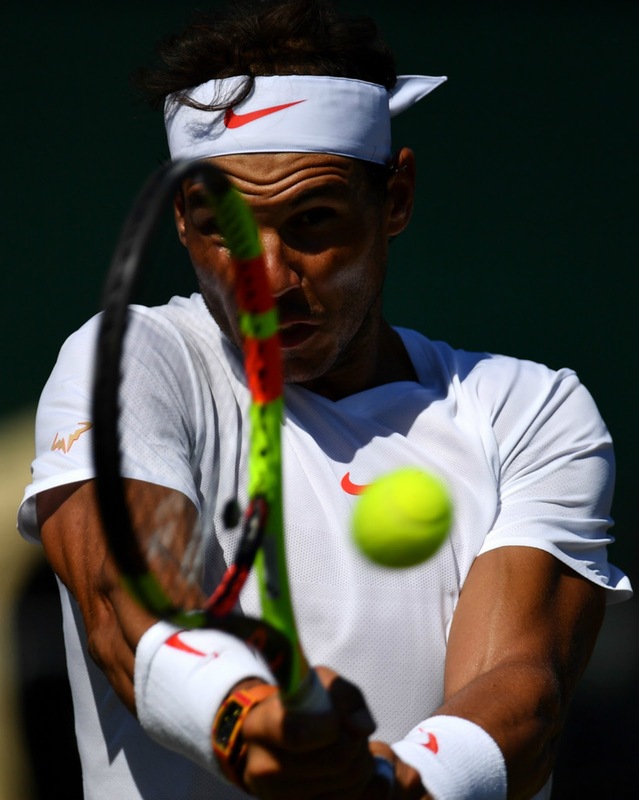 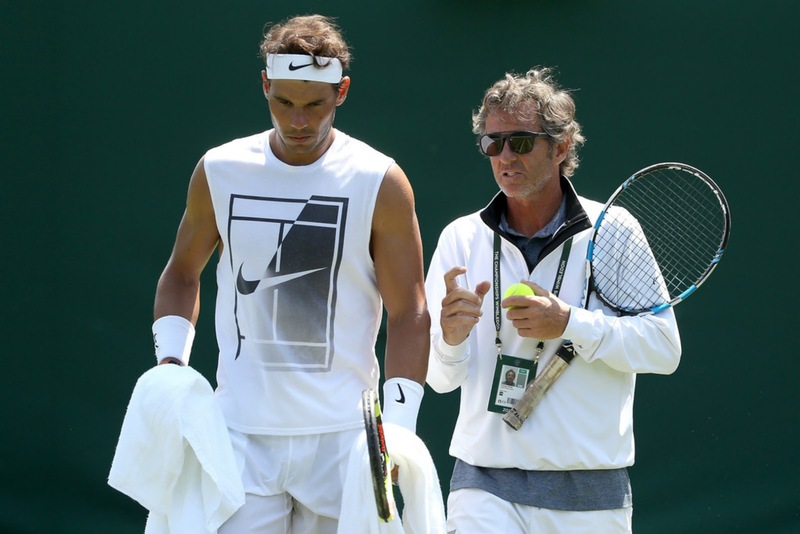 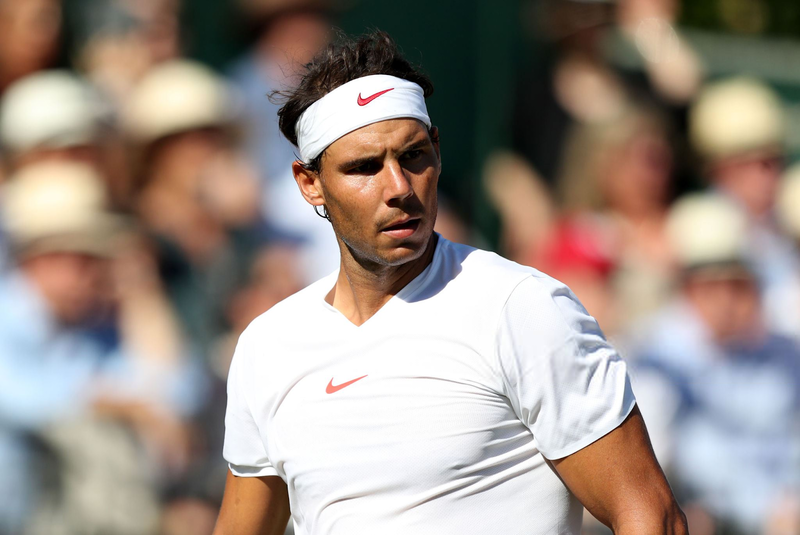 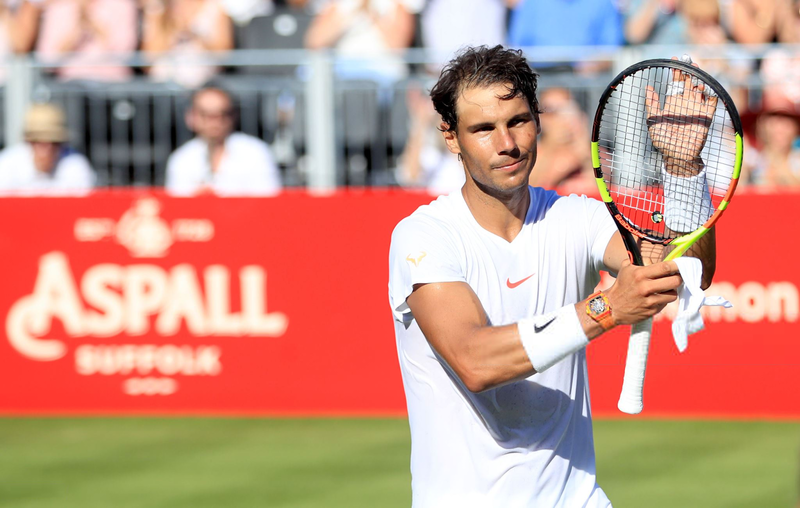 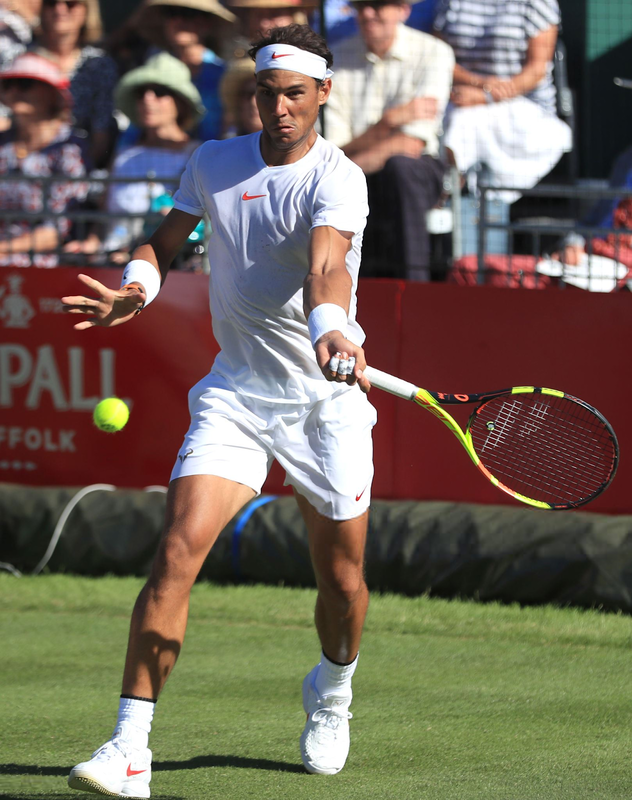 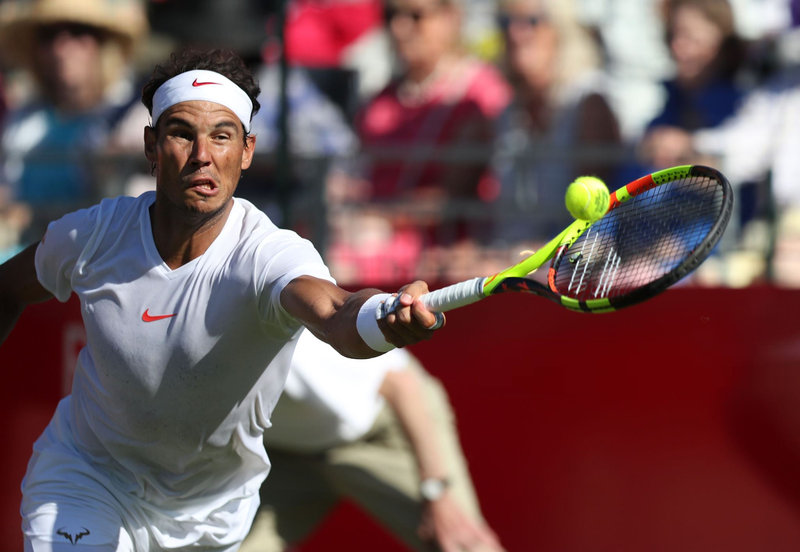 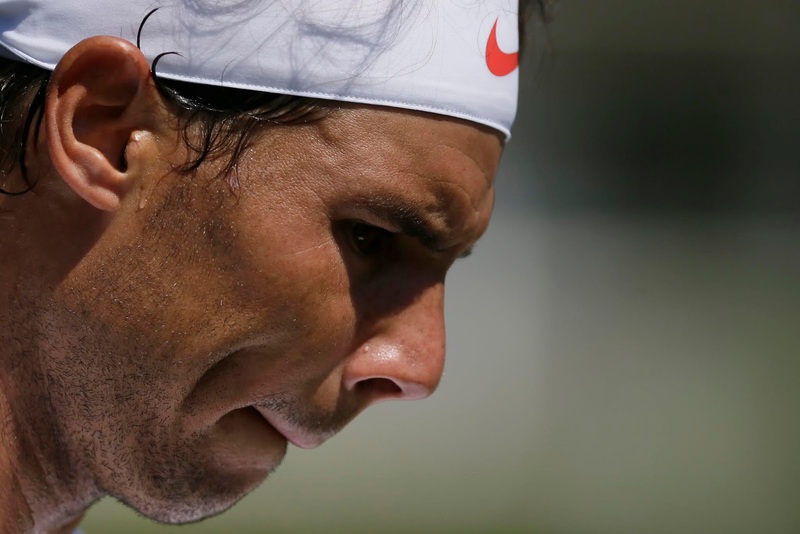 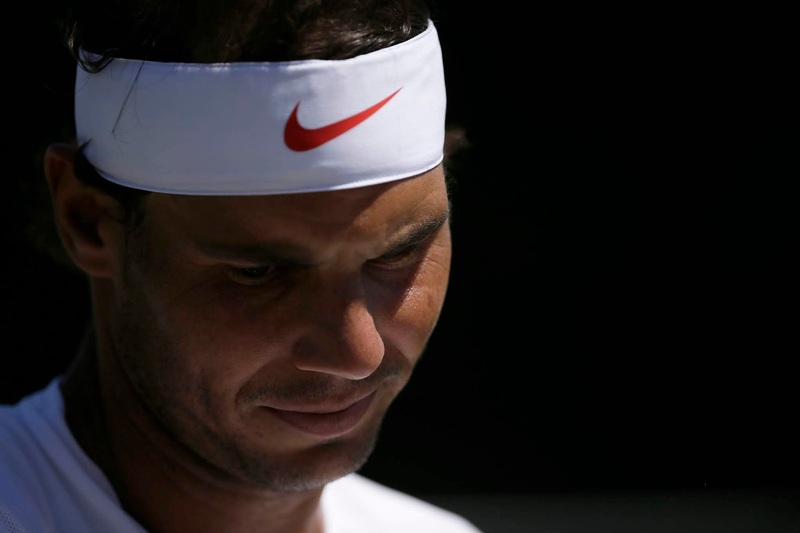 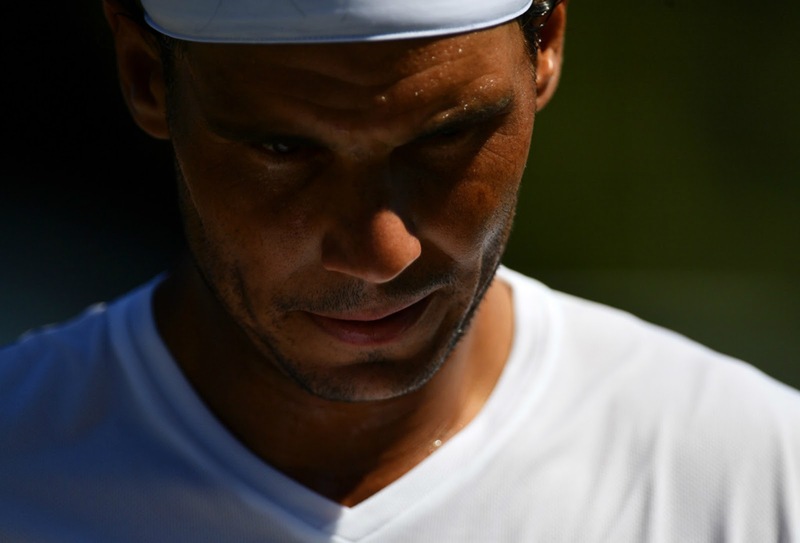 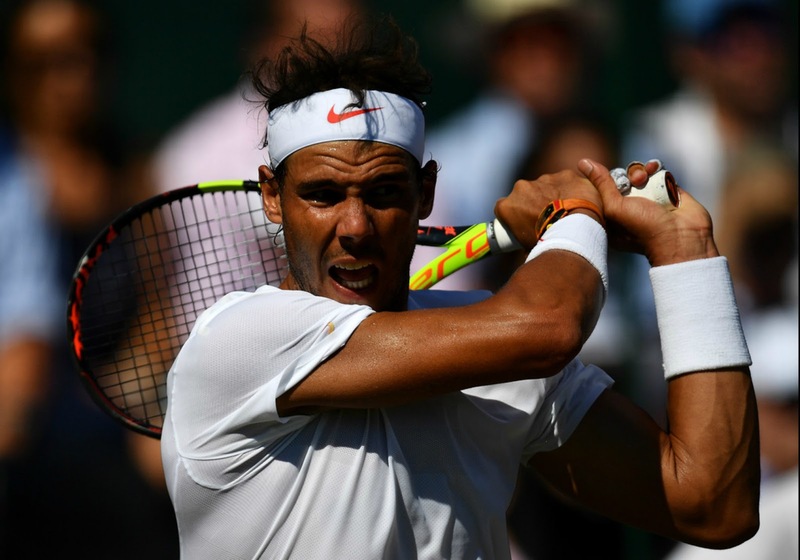 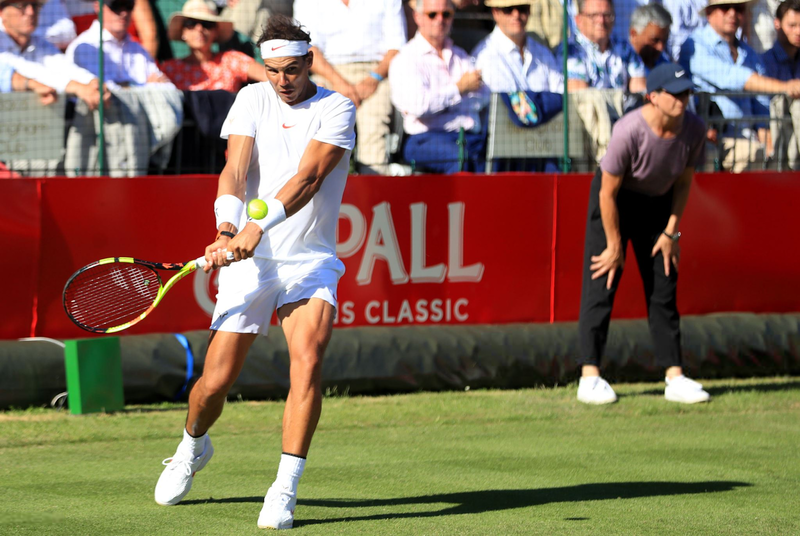 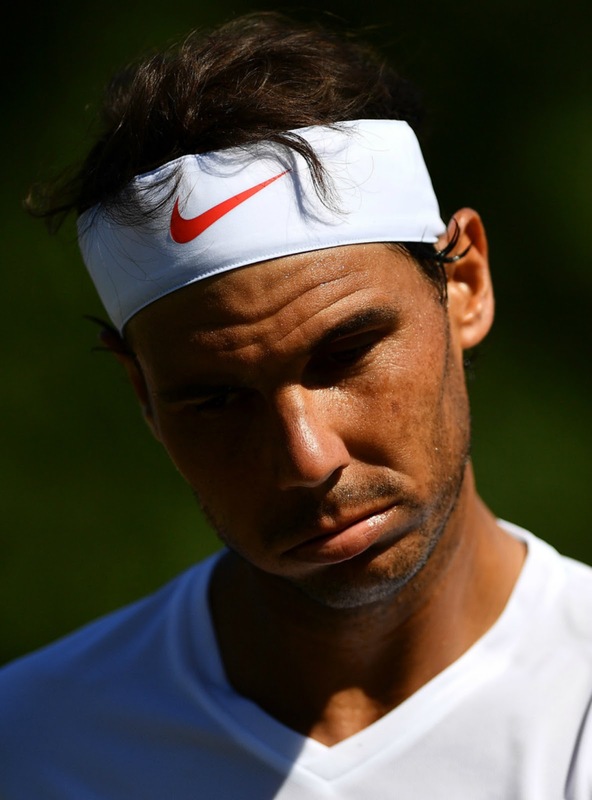 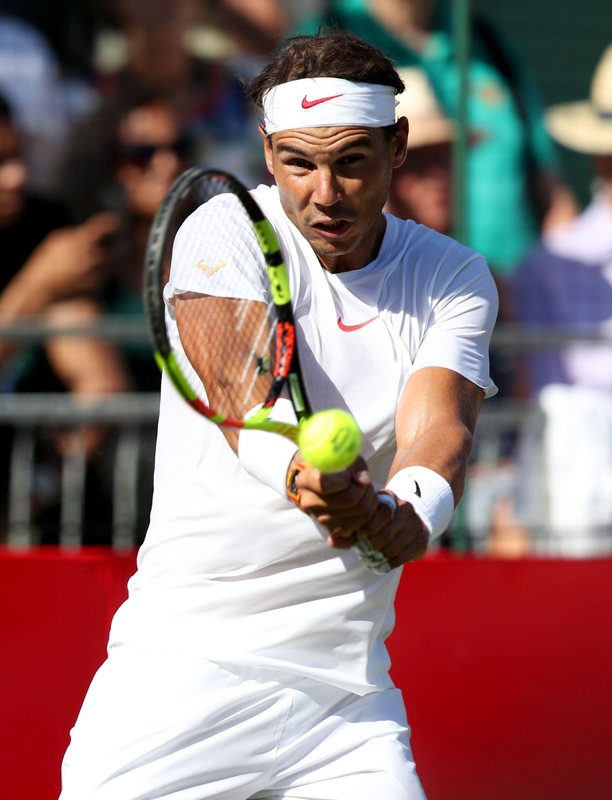 Rafael Nadal started his Wimbledon warm-up by defeating Matthew Ebden 7-6(3), 7-5 in an exhibition match at Hurlingham. 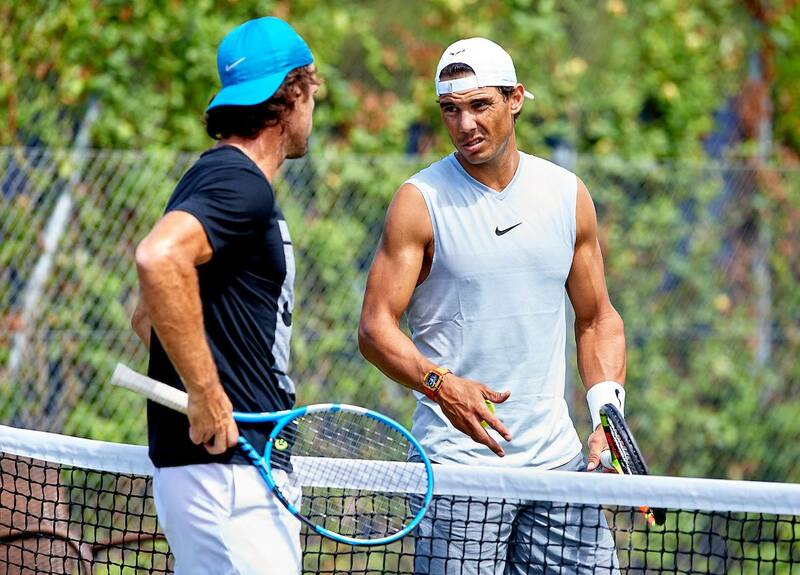 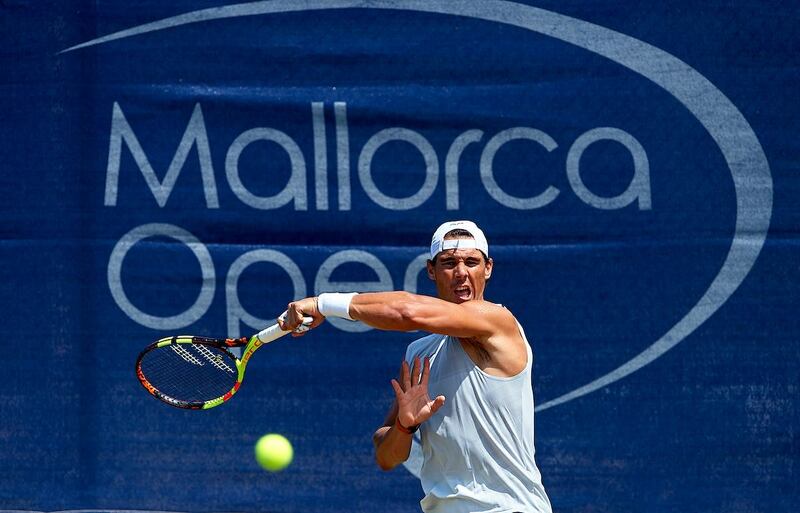 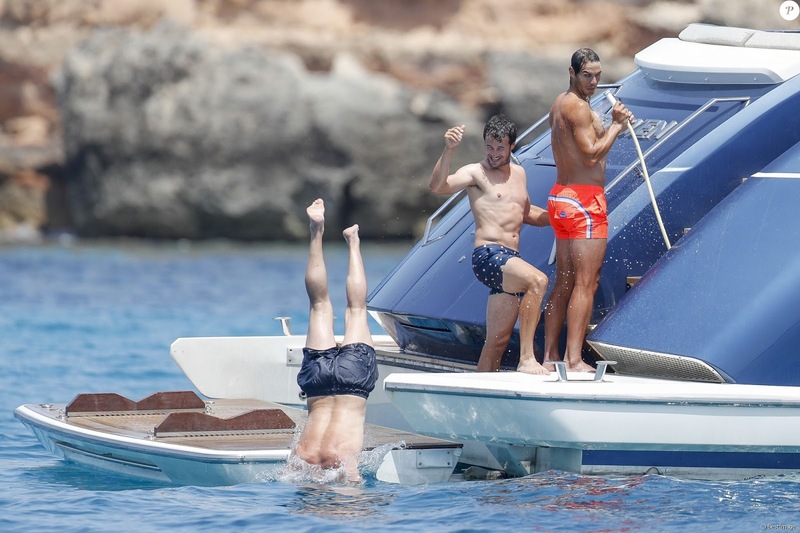 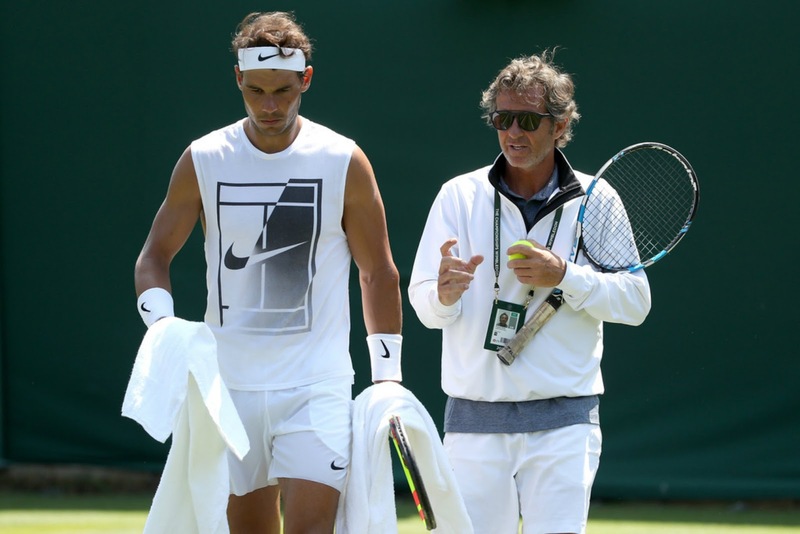 On Friday, Rafa is scheduled to face Frenchman Lucas Pouille.